We provide a complete mobile event app solution for iOS. 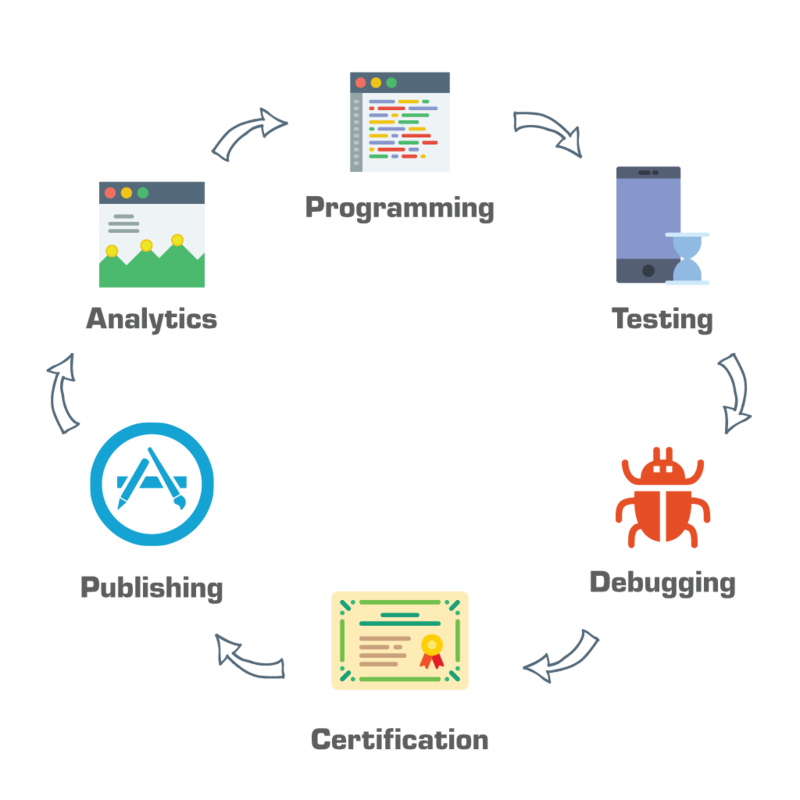 From initial development to deployment on the App Store, we handle all the work of programming, testing, debugging, certification and publishing. 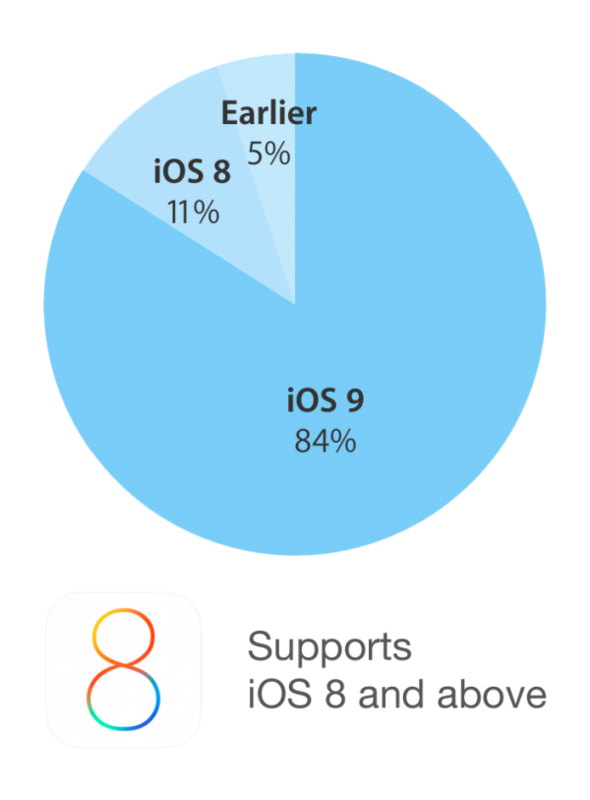 Eventerac apps support all versions of iOS 8 and later, giving you access to over 95% of the iPhone market. We can also develop an iPad version of your mobile event app that supports all the features of the iPhone version, as well as additional functionality that takes advantage of iPad’s larger screen size. 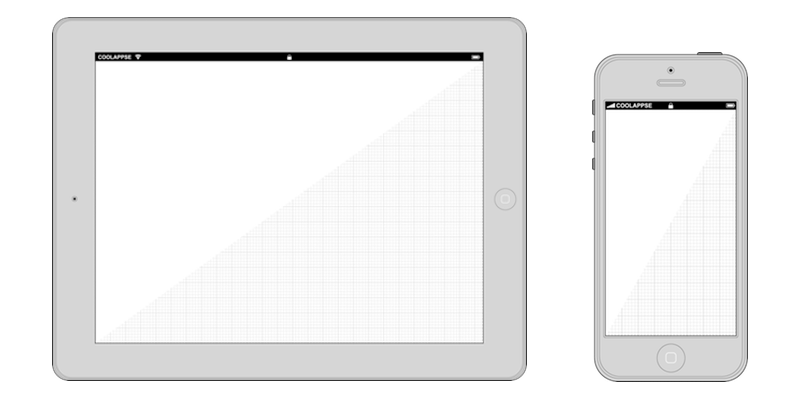 Unlike web apps, our apps are built to be native for iOS and are downloaded from the App Store. Native apps take advantage of the iPhone’s powerful hardware and sensors to improve the user experience. 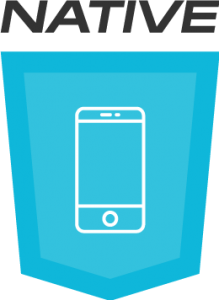 Our cross-platform mobile event apps are designed to follow the guidelines of each respective platform. 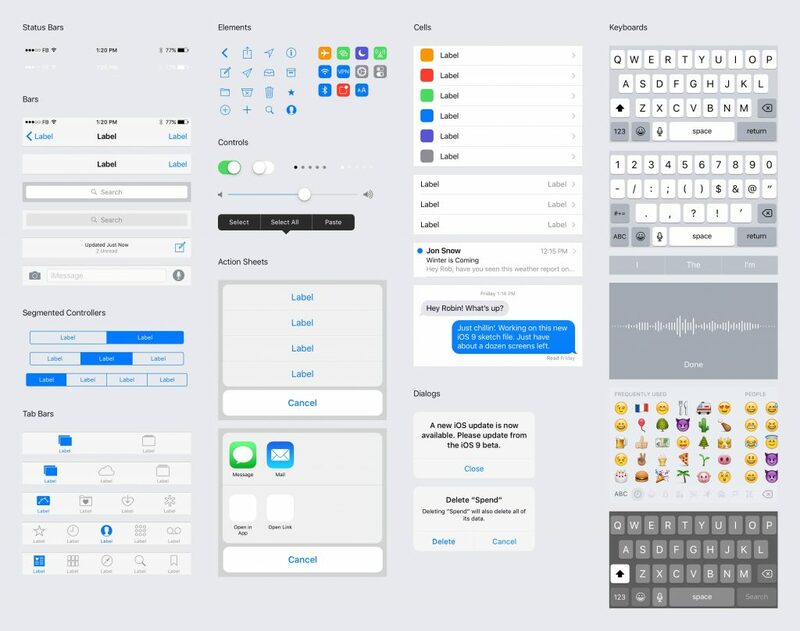 For iOS we follow iOS 8 design principles for user components to create a seamless and intuitive experience for your user.